What are the best places in China for food? 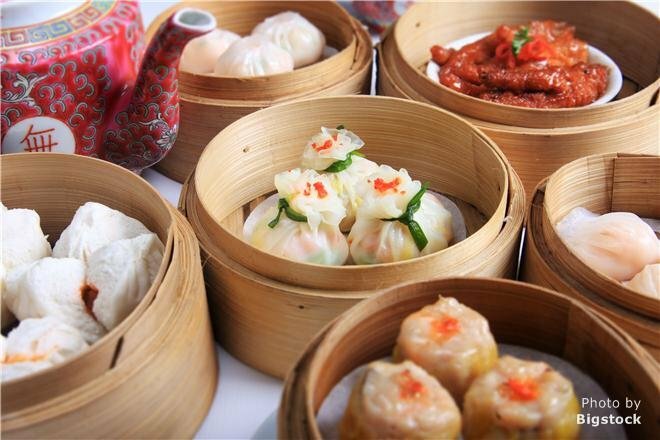 If you just came to China to sample the best of its authentic food in authentic settings, where should you go? Of course food is usually only ever part of the Chinese experience that visitors are looking for, and if you go to the following cities, you can also experience a wide range of the best sights China has to offer when you’re not eating. China Highlights has prepared a selection of Chinese Food Tours covering the most popular destinations for customers who are particularly interested in tasting genuine oriental cuisine. 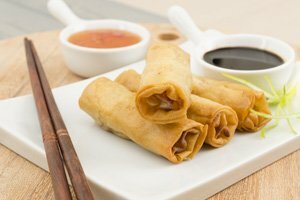 Cantonese food is enjoyed the world over and is closest to the flavor of Chinese takeaway food. It is the sweetest of China’s Eight Culinary Styles, and is the most similar to the Western palate. Hong Kong offers this style, along with good seafood, and dim sum (tea and a light meal, peculiar to HK). Hong Kong, being a wealthy international city, has restaurants selling high-quality food from many countries of the world, most notably Japanese, Korean, and British food. 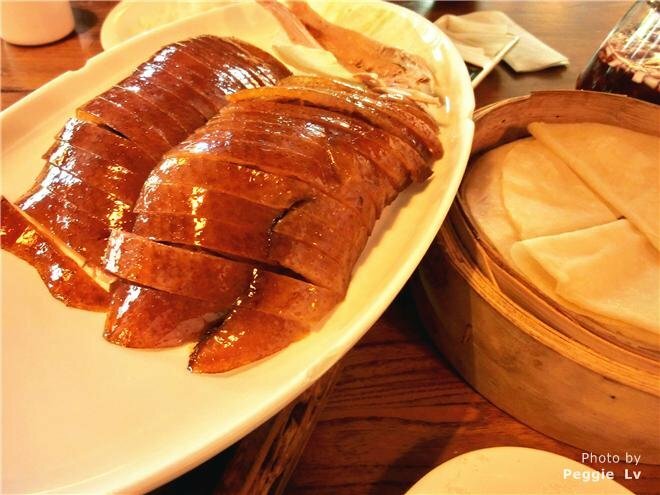 Peking duck or simply roast duck is a delicious classic among Chinese foods. It is prepared no better anywhere than in Beijing, where it originated as an imperial food. Quanjude Restaurant serves the duck feast in lavish and studied style. Beijing food is in a class of its own, called Jing cuisine. In the north of China wheat is the staple, more than rice, so many wheaten foods are eaten, like pancakes, noodles, steamed buns, and dumplings. There is also lots of braising in the Northeast style. Mongolian hotpot is another classic that should be eaten in Beijing, which is surprisingly only about 250 kilometers (160 miles) from Inner Mongolia, or 500 kilometers (300 miles) from Hohhot. Also read a bite of Beijing street snacks. 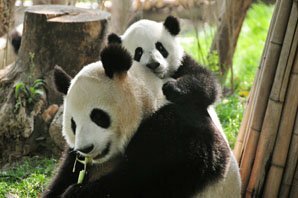 Chengdu is the capital of Sichuan Province, which gives its name to the spiciest, and also a very popular, Chinese culinary style. China’s Sichuan food should be braved. It is too hot for most in all but small quantities, but if you love chilies this is heaven. 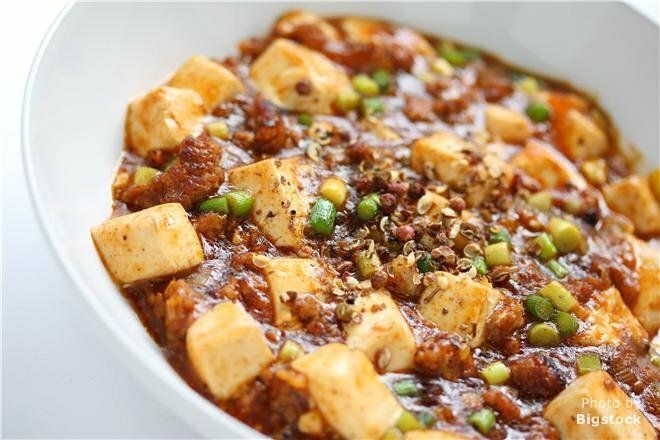 Classic dishes that should be eaten here are the Sichuan hotpot, kungpao chicken and mapo tofu. Chongqing is also a great city to eat Chuan food. 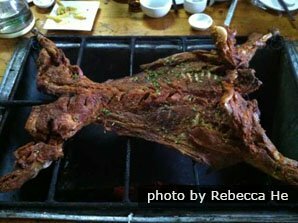 Anywhere in the Muslim Northwest of China would be a great place to eat whole roast lamb and hand-pulled noodles, as this is where these dishes originate. Also do not miss the Xinjiang ‘large flatbreads’, known locally as nang (/nung/). Turpan pips Urumqi for food, the capital of the Xinjiang, because it also has excellent locally grown dried fruit in its almost rural setting. Its small town restaurants and shops provide a more peaceful and authentic atmosphere than the biggest city in Central Asia. 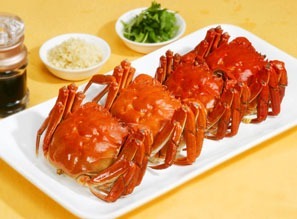 For great seafood and authentic sweet and sour dishes go to Xiamen. 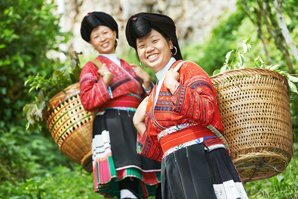 Fujian cuisine, developed in Fujian Province on the Pacific, is known for its spices and soups. Xiamen’s attractions make it the most interesting city in Fujian. Guangzhou (once known as Canton) and other Pearl River Delta cities, like Shenzhen, are good places to go for original Cantonese food. 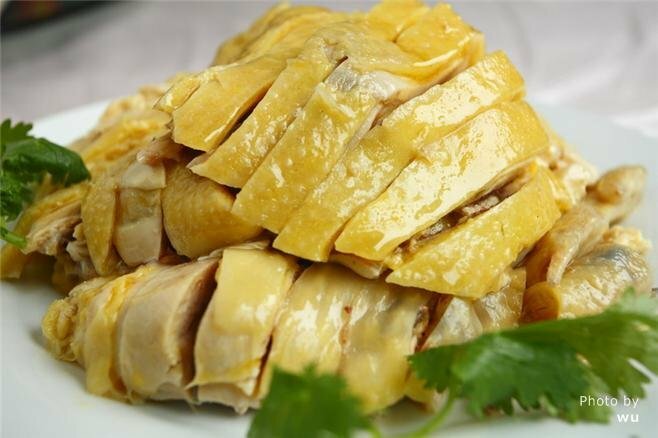 Guangzhou’s specialties include white cut chicken and roast suckling pig, as well as spring rolls and sweet and sour dishes. 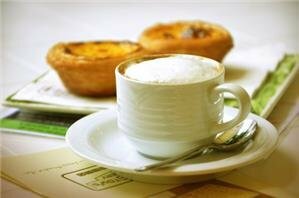 For an interesting mix of Portuguese and Chinese style food journey to Macau. This small former colony has a menu different enough and tasty enough to merit a place on the list. It is in the Cantonese food zone. Xi’an should be on the list for its imperial feasts, including many exotic meat platters, like camel and donkey, that can be eaten while viewing a Tang Dynasty show. Xi’an is a representative place for the Northwest food style, which is actually quite similar to the Northeast style, represented by Beijing above, but more noodles, with less buns and dumplings. 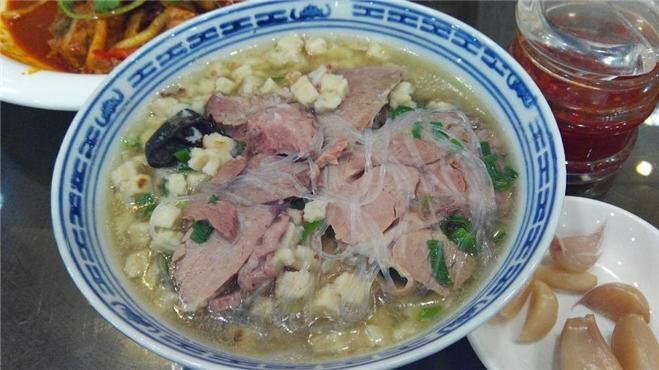 Lanzhou is famous for its pulled noodles. Those top eight food cities cover the range of China’s best mainstream foods, and those generally preferred by the foreign palate. Much of China’s ethnic minority food and less well-known culinary styles are more of an acquired taste. China’s biggest variety of minorities are concentrated in the South. Key cities are Kaili, Kunming, Guilin, Xishuangbanna, etc. 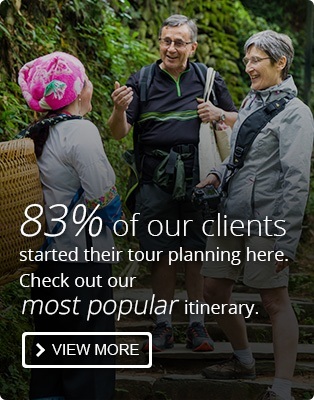 See China’s Top Minority Cities. Besides minority food, cities on Hainan Island like Haikou and Sanya have fresh tropical fruit and excellent seafood. Tibetan food is the least accessible of China’s foods, but besides in Lhasa and other Roof-of-the-World places, Tibetan food can be found in places like Lijiang, Diqing, and Dali in Yunnan, and in Jiuzhaigou in Sichuan Province. 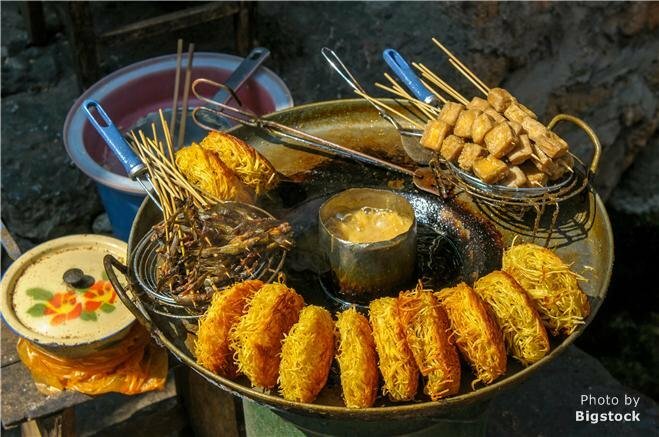 Five provinces in Central and East China give their names to five lesser known of China’s eight regional culinary styles, not covered by the cities listed above: Lu Cuisine (Shandong Cuisine), Su Cuisine (Jiangsu Cuisine), Zhe Cuisine (Zhejiang Cuisine), Hui Cuisine (Anhui Cuisine), and Xiang Cuisine (Hunan Cuisine). Visit their capital cities (Jinan, Nanjing, Hangzhou, Hefei, and Changsha respectively) to taste these styles.